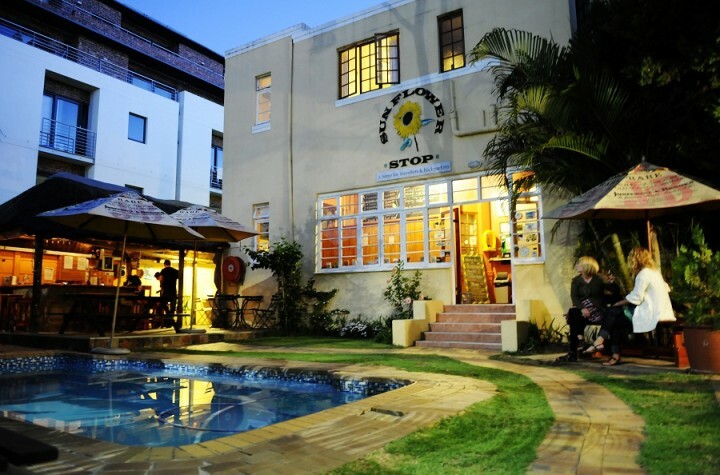 Recently refurbished including a brand new kitchen, Sunflower Stop Backpackers Hostel offers relaxing and comfortable accommodation for budget travellers in Cape Town. 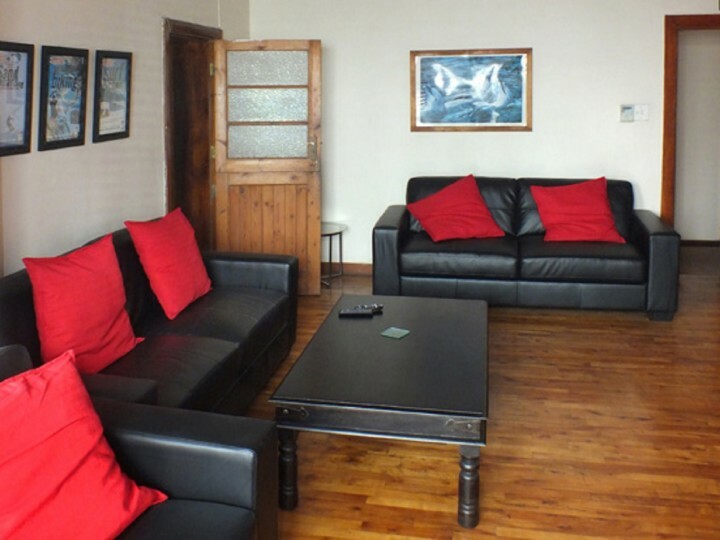 Nestled between the mountains and the sea, the backpackers hostel is in the perfect location for exploring Cape Town and the beautiful Western Cape of South Africa. 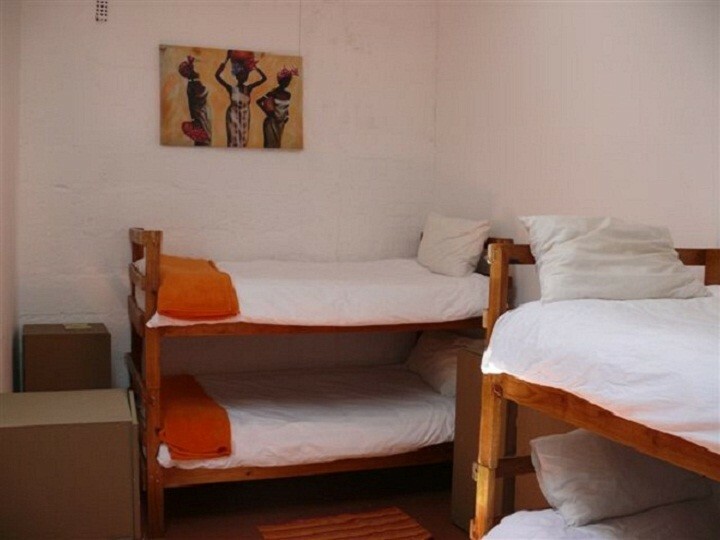 The hostel offers spacious dorms, doubles, twins and quad rooms, a self-catering kitchen and TV lounge. 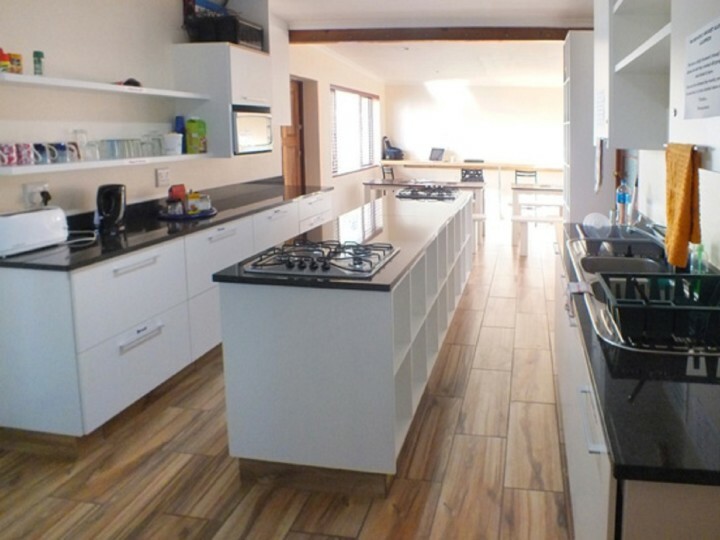 Our luxury backpacker’s hostel offers affordable accommodation for every budget. 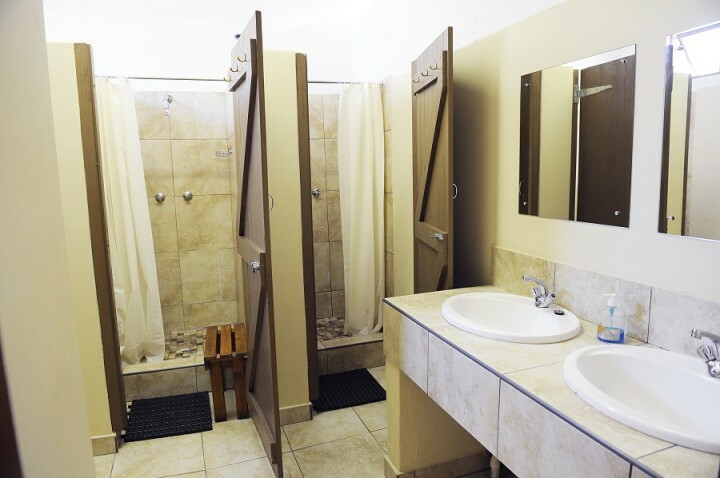 All the backpacker dormitories have individual secure lockers. 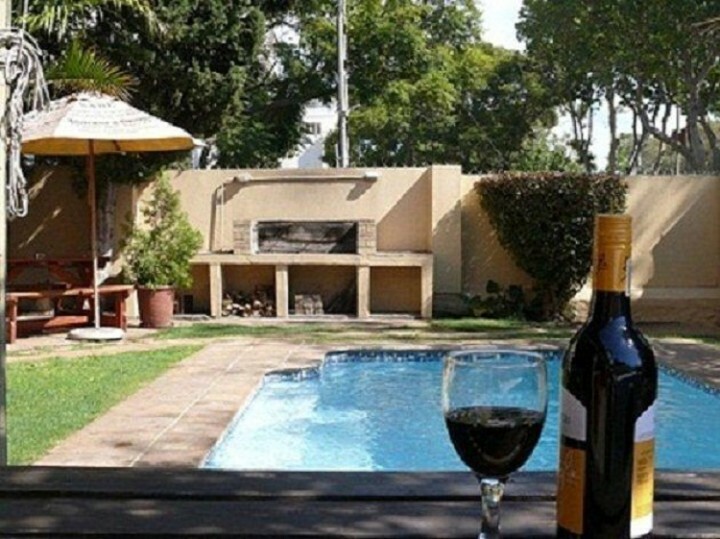 Cool off in the refreshing swimming pool, relax at the cosy bar or feast out on the weekly braais. 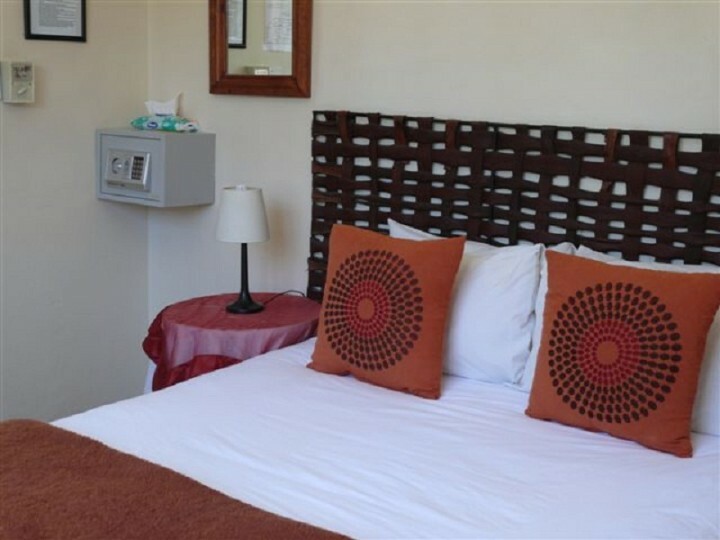 The city centre, V&A Waterfront and Cape Town's trendy night life are only steps away. A quick taxi ride will take you to Cape Town's stunning beaches (Clifton and Camps bay) or to the world famous Table Mountain. Thank you very much for your help when I was in particuliar difficulty. Staff are genuinely friendly. I came to Cape Town for a conference and do some work, and this places combines the best of quietness, party and socialization. Totally recommended! I loved staying at this hostel! 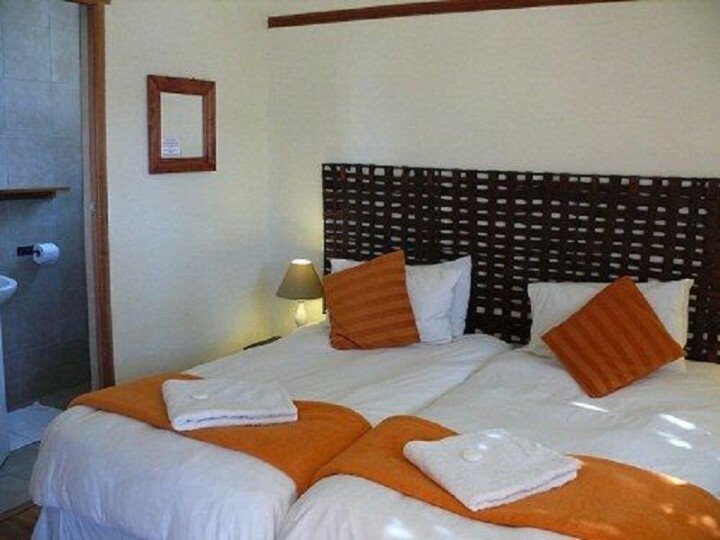 Everything is close by, the rooms are clean and very nice. All the staff was so welcoming and doing everything they could to make your stay as nice as possible! It's a nice place to stay!